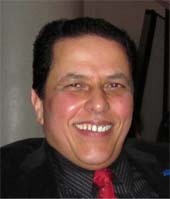 I would like to first start out by thanking Mr. Miguel Torres Castillo the former chair of the Metropolitan Section of the American Society of Mechanical Engineers (“ASME Met Section”) for the outstanding effort and sincere dedication he has shown over his many years of service to our member community. He has been selfless in volunteering his time to serve our members and to me personally, he has been generous in providing his invaluable support and guidance. 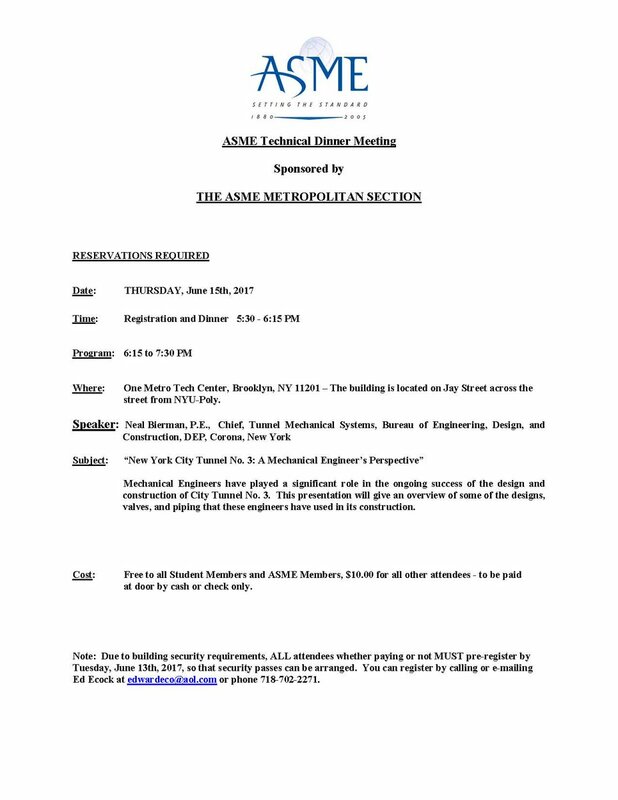 I am honored to assume the role of chair of the ASME Met Section and am excited by the prospect of devoting my efforts to continuing the tradition of serving our nearly 1,000 members. 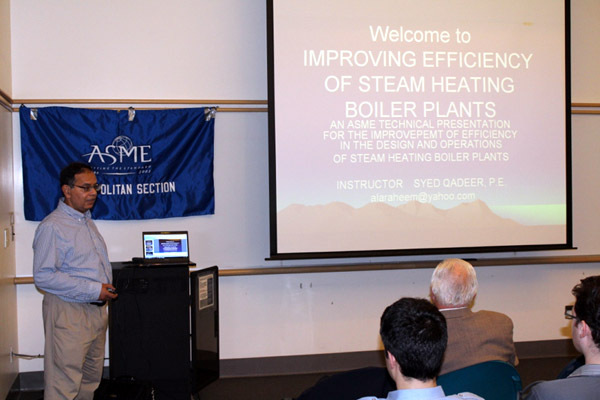 The ASME Met Section, which is located in New York City, has for over 100 years served our member community, other engineering societies and the wider community in New York City. 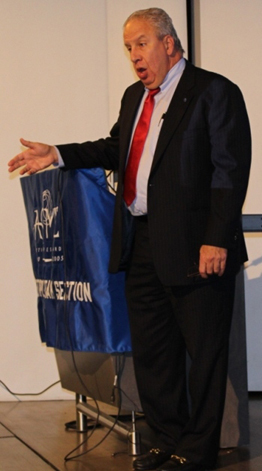 We seek to enhance the professional and social development of our members by sponsoring technical presentations on topics which are of interest to our members and which provide valuable knowledge, career advancement and networking opportunities. 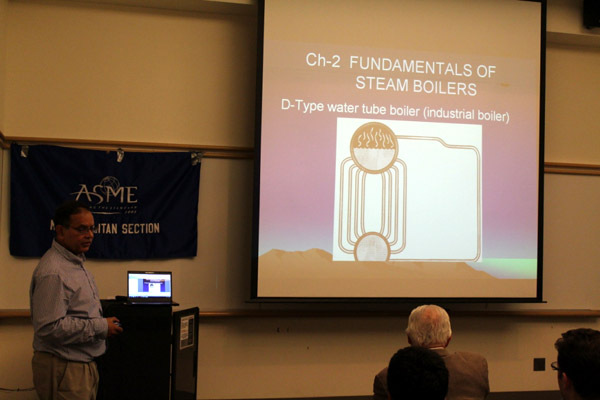 To help meet the continuing education needs of the professional engineering community, PDHs (Professional Development Hours) are frequently offered at our technical presentations. 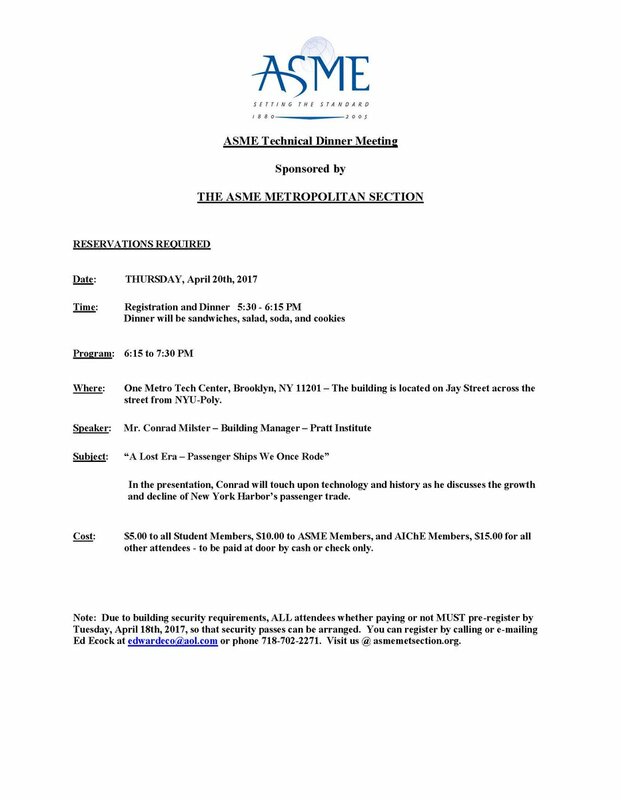 We also hold joint technical meetings with other societies such as MESC, NYSSPE, AEE, ASCE, IEEE, AIAA and AIChE which further the knowledge transfer and networking opportunities among engineers of different disciplines. For students and young engineers, we hold career development and network events which are led by professional career development consultants. We have created a scholarship fund in memory of past volunteers who passed away (Dr. John Rice, Dr. Esmet Kamil, and Anthony Alonzo, P.E.) 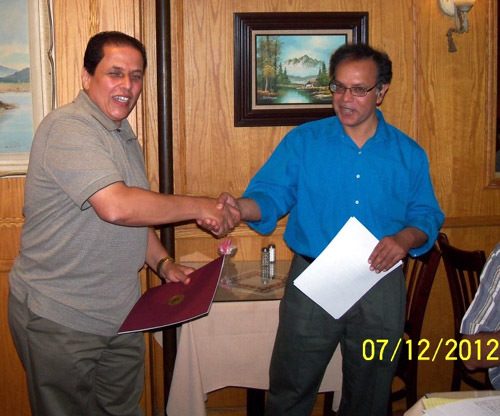 to offer financial support each year to deserving engineering students. 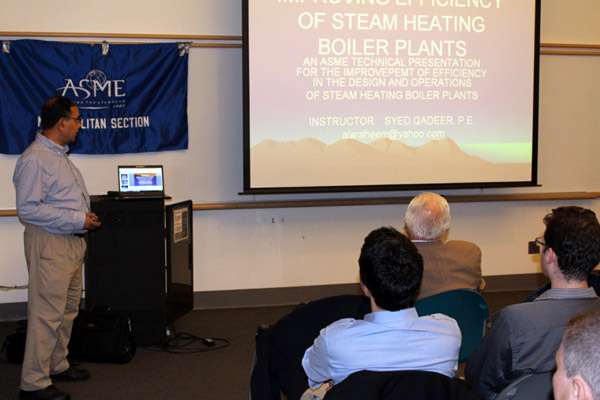 We believe that it is critical to support engineering students, so we lend support to student activities and educational programs at engineering schools throughout New York City. 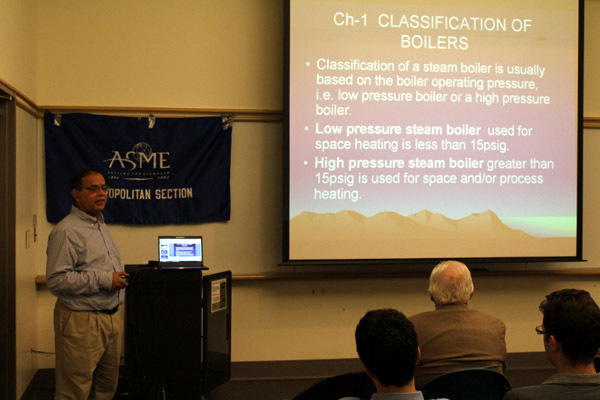 I am pleased that our ASME Met Section web site has also become a resource for our members via our career corner, our newsletter, which updates members on our recent activities and other pages of our web site. As chair, I will ensure that the ASME Met section understands the needs of our member community so that we can continue the tradition of being a vital resource to our members.